Did you know that Schrapper’s Fine Cabinetry & Design, Inc. specializes in all sorts of kitchen cabinetry and remodeling – including that of outdoor kitchens? If you’ve moved to sunny South Florida to experience all the advantages of a tropical paradise, dining al fresco is high on the list. The good news is you don’t have to dine out every night of the week at expensive restaurants. Conserve your money and sit down with a Schrapper’s design consultant that can assist you in turning your backyard into an oasis, featuring an outdoor kitchen fit for a gourmand or foodie! 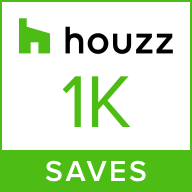 An Increase In The Overall Value Of Your Home If you ever plan on selling your house, you’ll be able to up the asking price quite substantially if your property boasts an appealing outdoor kitchen design. Cutting Down On Electrical CostsDid you know that by simply cooking indoors during the summer months, your air conditioner system is forced to work overtime? This is because the heat released from the stove and the oven raises the temperature inside, and the AC is forced to counteract this. Luckily, when you cook in an outdoor kitchen, you won’t have this problem. Get Rid Of Cooking Smells When you’re preparing a flavorful dish, it is bound to emit a strong aroma. While initially, this can be quite pleasant; these odors tend to linger inside the house much longer than they’re welcome. When cooking in outdoor kitchens, these odors will be automatically taken care of. 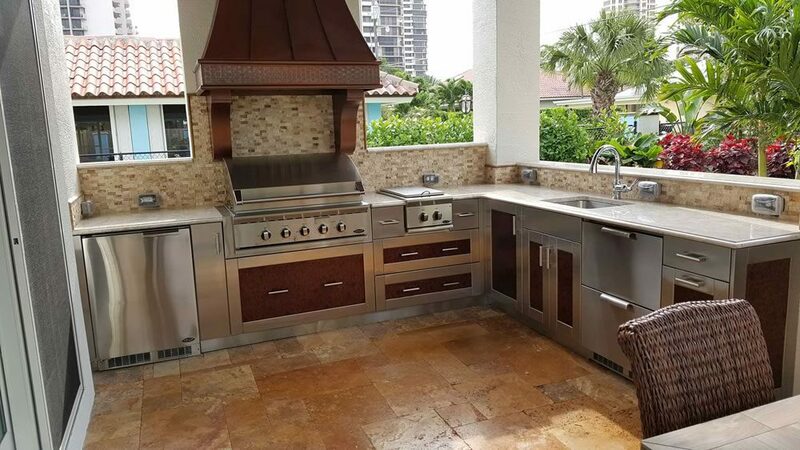 So, you’ve decided that a trendy outdoor kitchen is the right choice for your home and family, now it is time to select a design theme and layout. There are many different types of outdoor kitchen designs to choose from including an outdoor kitchen with pizza oven, fully covered outdoor living spaces and kitchens, new age outdoor kitchen designs, outdoor kitchens with fire pits, traditional stone-look outdoor kitchens, wood outdoor kitchen designs, built-in outdoor kitchens and more. The outdoor kitchen ideas that resonate most with you will depend on your personal preferences, tastes and, of course, your budget. 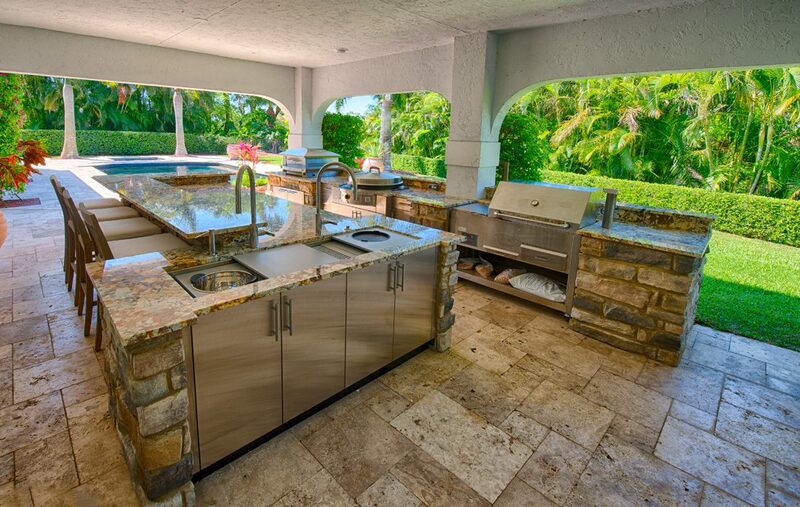 How can the Schrapper’s team help to transform your outdoor kitchen vision into a reality? For starters, the Schrapper’s design team reviews your wish list and integrates the elements, coming up with the perfect outdoor dining solution. We bring together the best of nature’s materials; conscientiously mix in the highest quality grills and refrigeration systems that suit your outdoor kitchen cabinets, add a dash of ambient lighting and stir in a sultry sound system. Before you know it, you’re dining at the best table in town. Contact us for a free consultation.